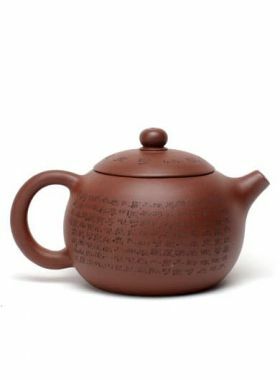 Excellent engraved paintings and words and round shape are very suitable for modern people's preferences, and the clay is rare, so it is worthy for collection. 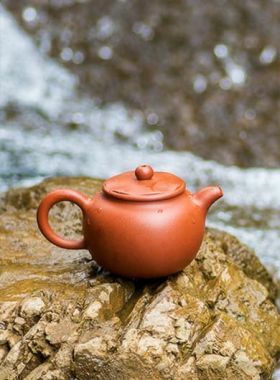 Ru Yi Yixing Zisha Teapot is one of the classical style Zisha teapots. A circle contains a square is the feature of the body, which makes the pot dignified and beautiful. 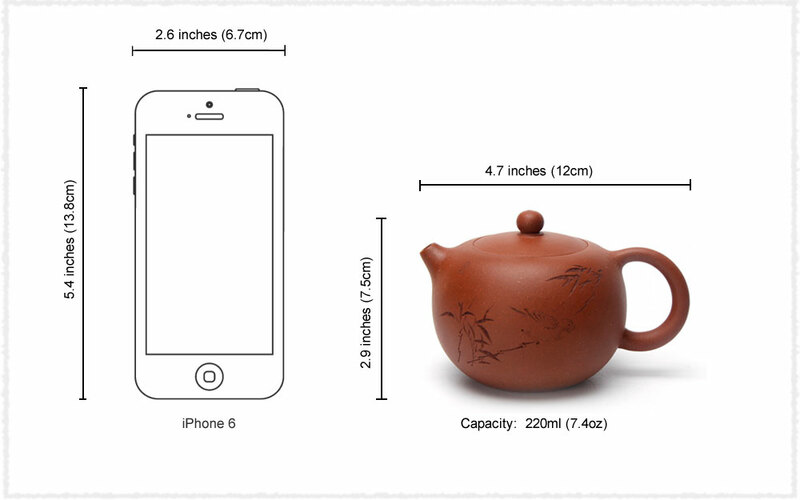 However, this Ru Yi teapot from Teavivre is slightly different from the traditional Ru Yi teapot. First, the body of this pot is rounder, like a bead. 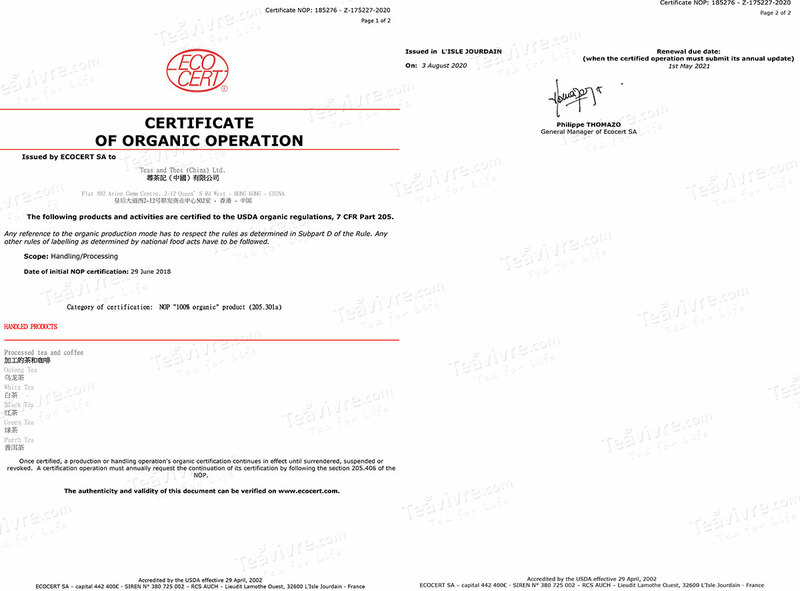 Second, the handle is drooping, so it is easy for us to use. Third, the spout is small and short, which pours water smoother and faster. 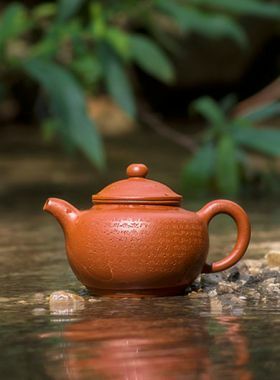 Finally, the pot has no neck; the lid is used the embedded design; the button is a small bead. 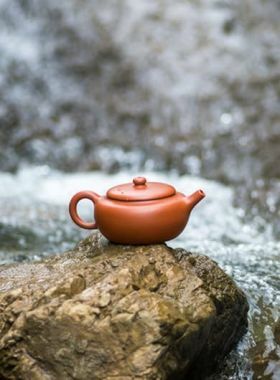 Furthermore, on the surface of the body the “bamboo and bird” painting is carved by the maker, making the teapot vivid and interesting. On the other side of the pot it is carved the words “Qīng fēng jùn jié 清風峻節” , which refers that a person should be incorruptible, honest and noble.